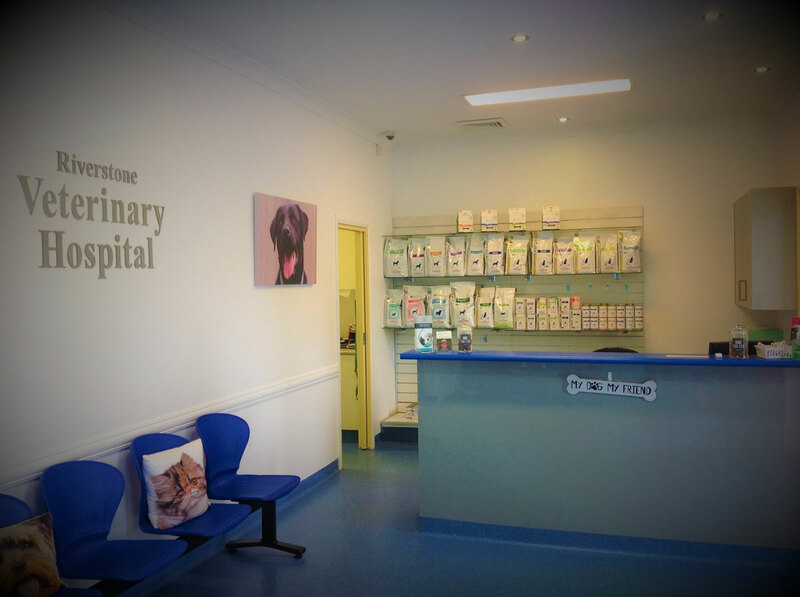 At Riverstone Veterinary Hospital, we understand that a happy visit to the vets is one that isn’t rushed. 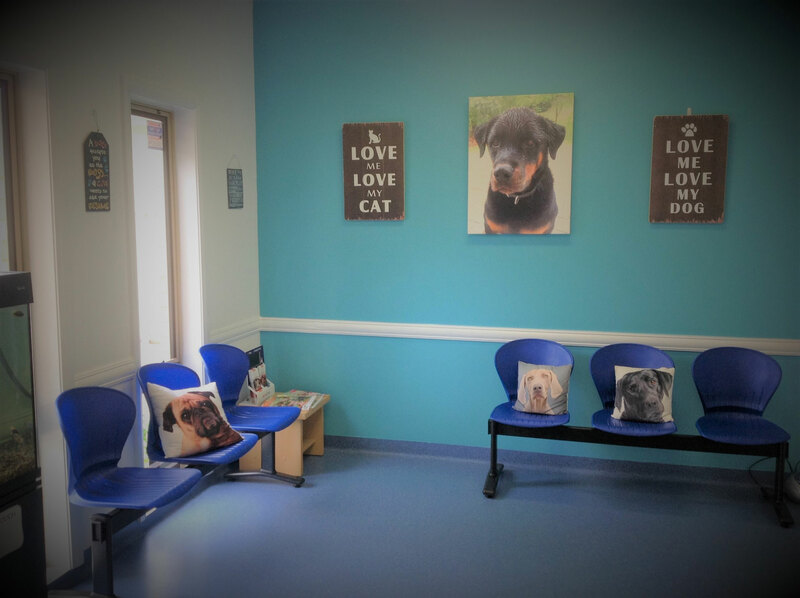 To achieve this, we dedicate 30 minutes for each consultation which is plenty of time for your pet to get used to the vet, to run through all your concerns and formulate a treatment plan that fits your needs and budget. We do run by appointments to ensure your waiting time is minimal so please book in ahead of time, either by booking online or by calling the clinic. 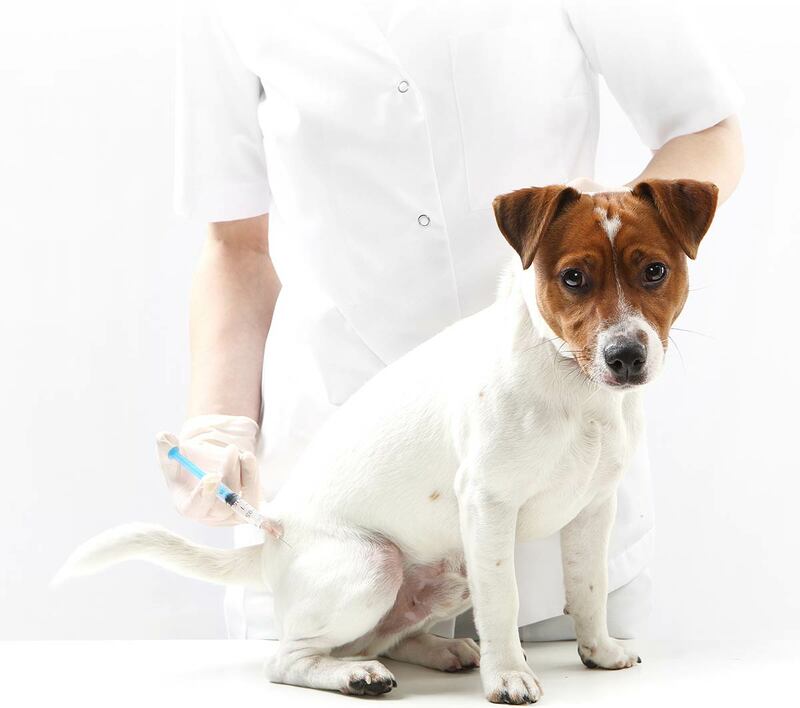 Our vets are highly trained to determine the most suitable vaccinations your pet will require. Every pet has different lifestyles and needs, and therefore there is no one-size-fits-all in regards to the vaccinations they require. Vaccinations are generally given once a year however there are some that provide superior protection for 3 years, minimizing the risk of over vaccinating. Please make an appointment with our vets who will determine the right vaccination schedule for your pet. 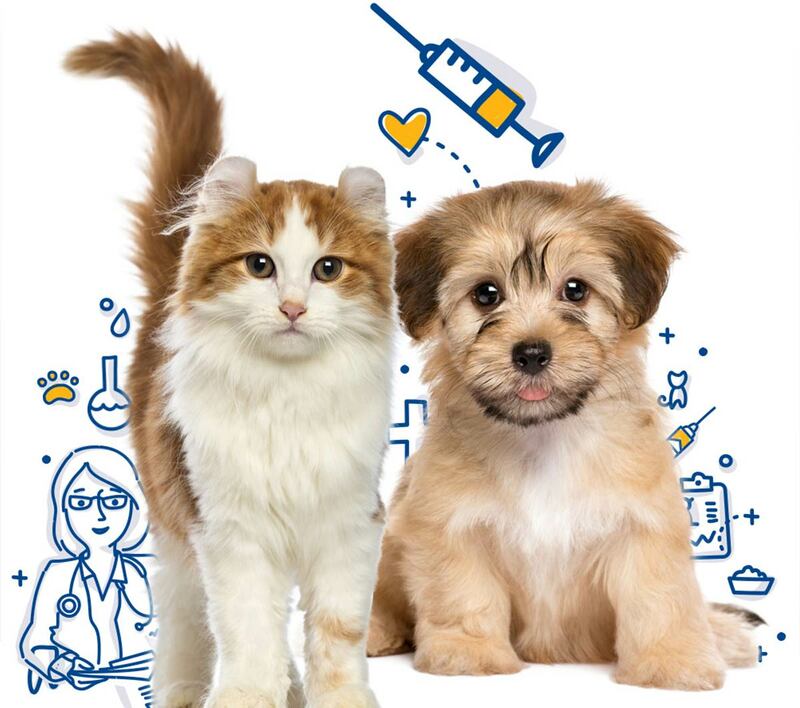 Did you know vaccinations are free and unlimited when your pet becomes a P.A.W member? Click here to find out more.